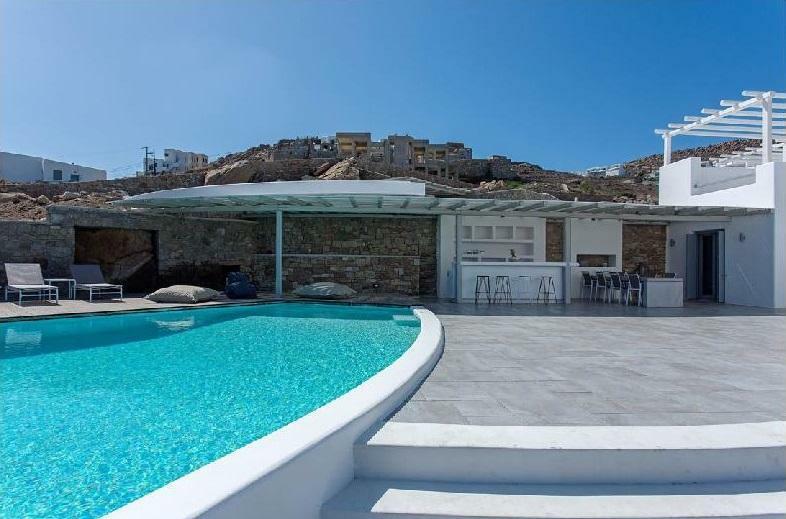 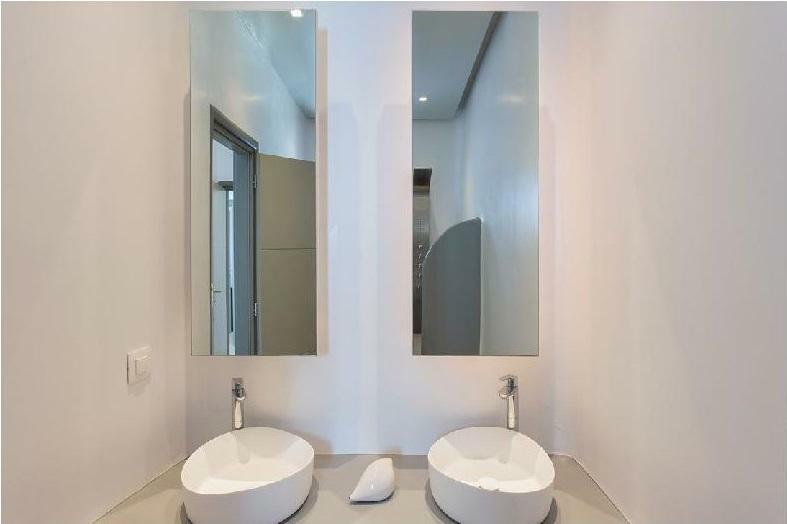 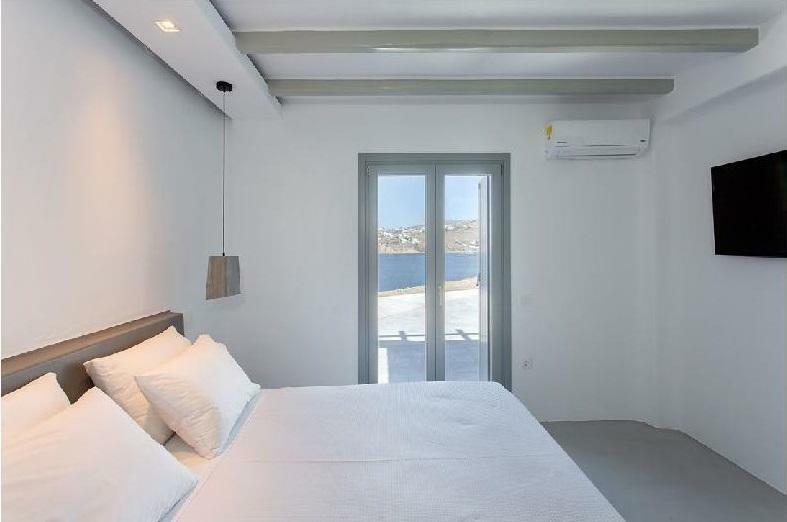 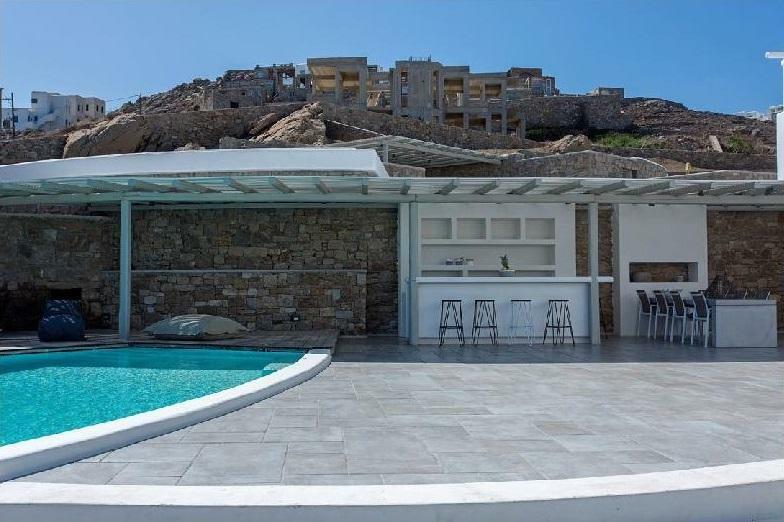 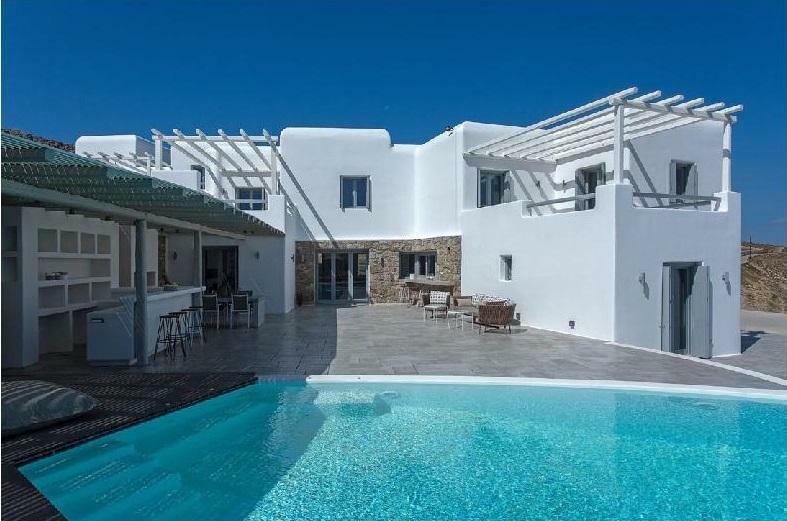 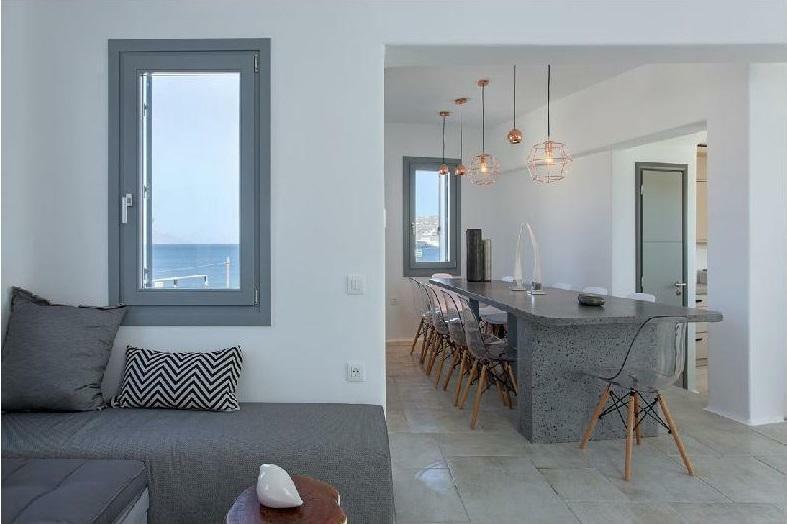 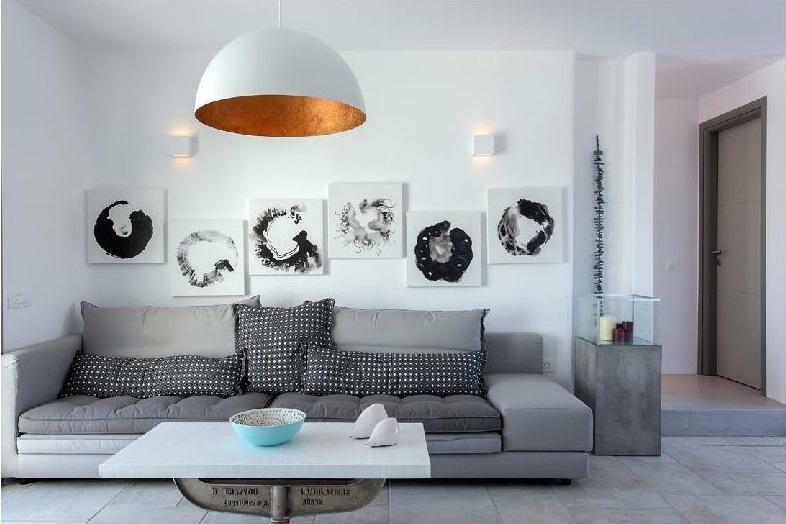 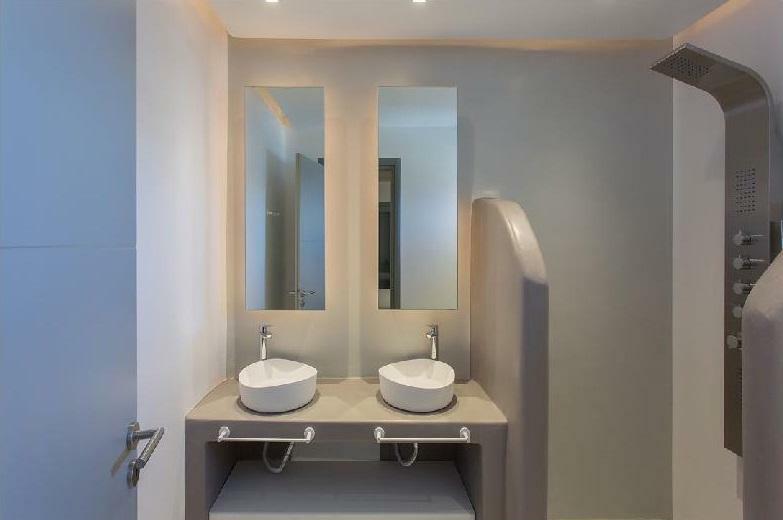 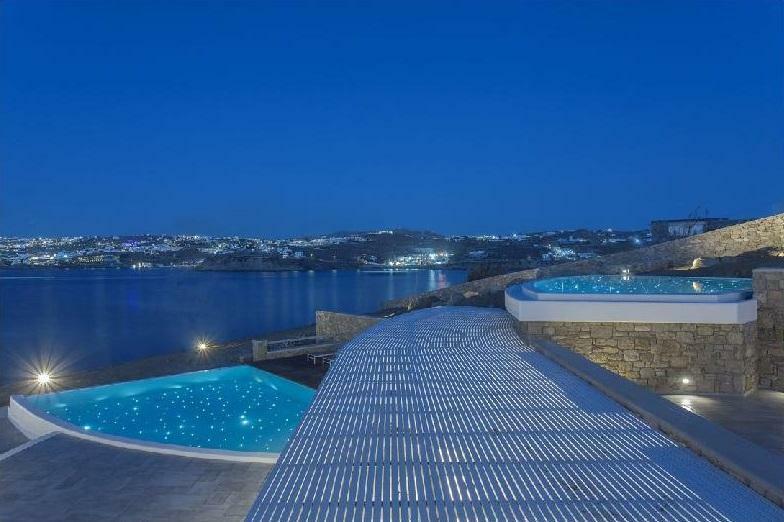 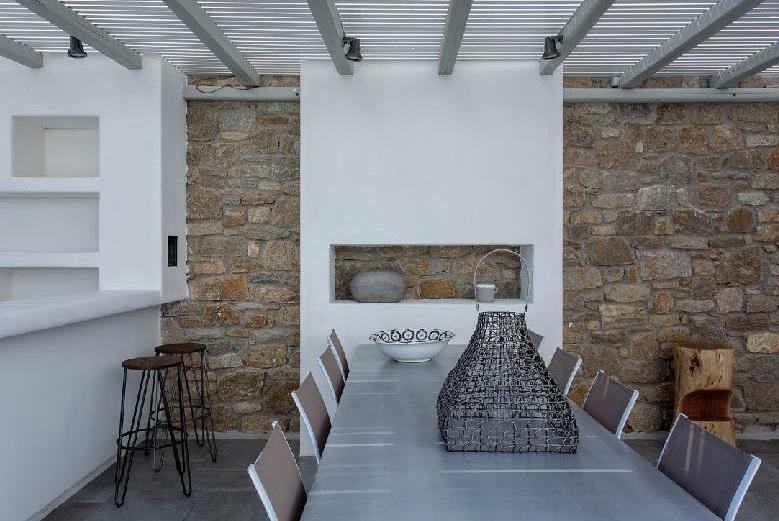 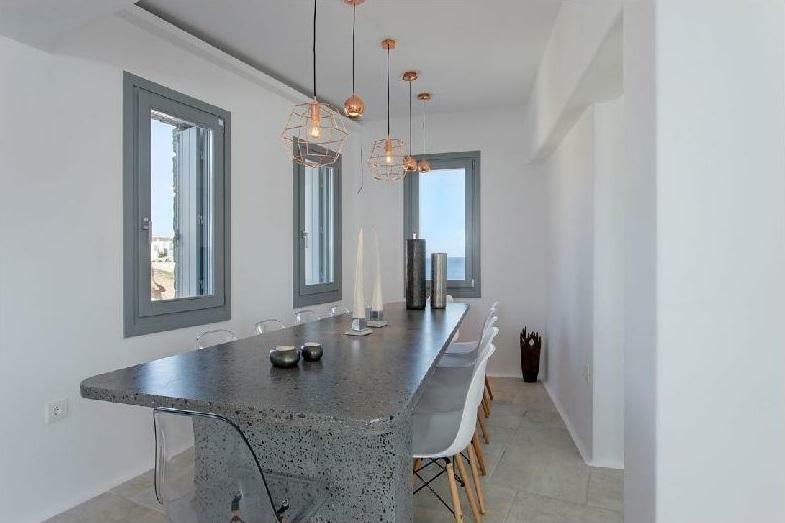 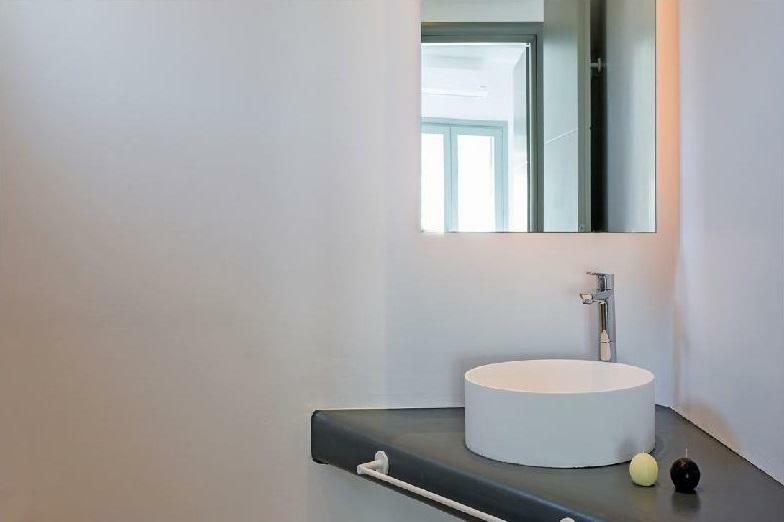 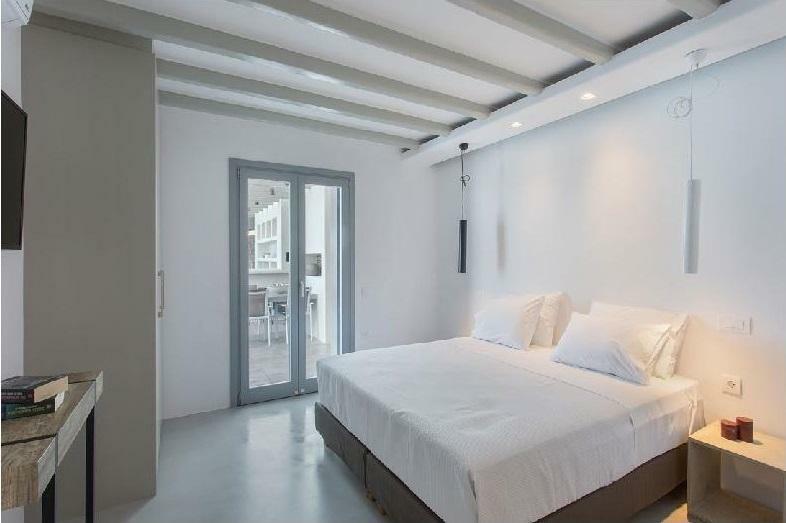 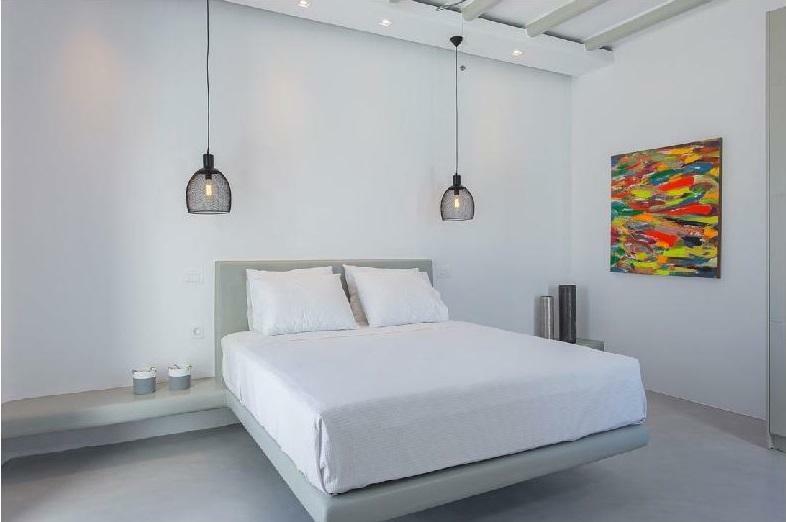 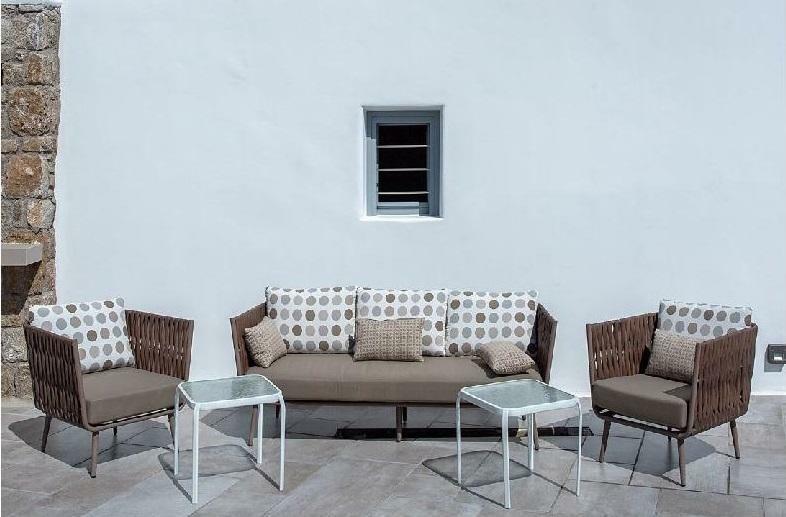 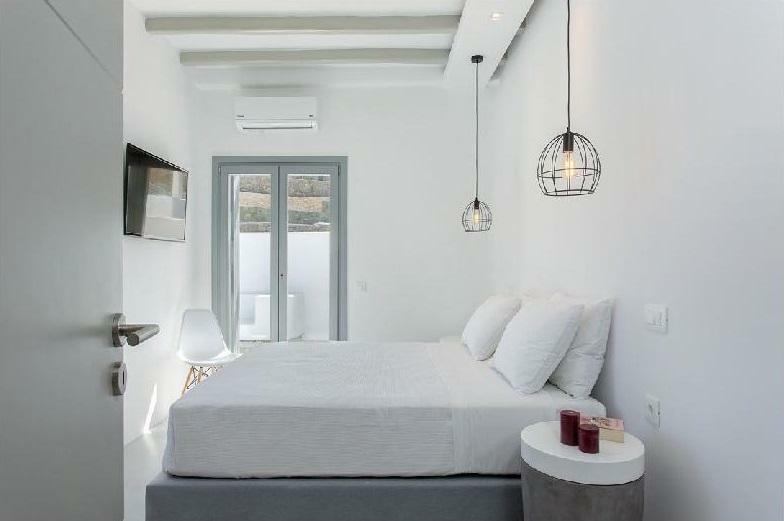 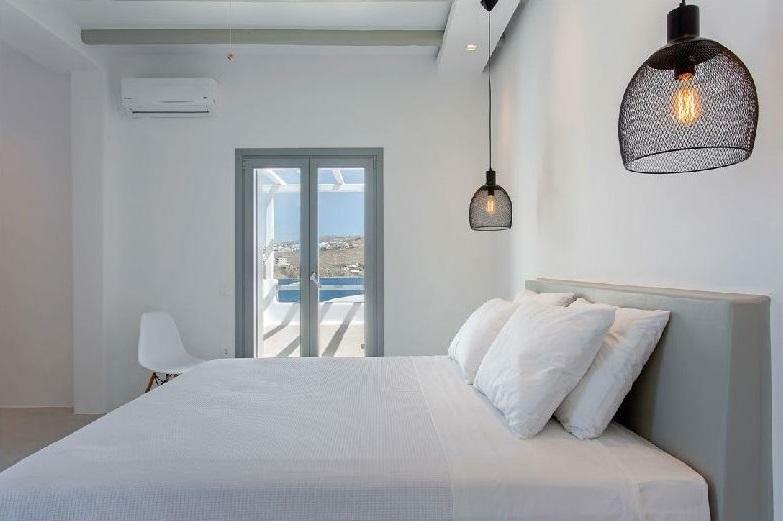 The impressive, newly built Mykonos Villa Spirius is situated on a privileged location with breath-taking, unobstructed panoramic views Corfos bay and Mykonos Town. 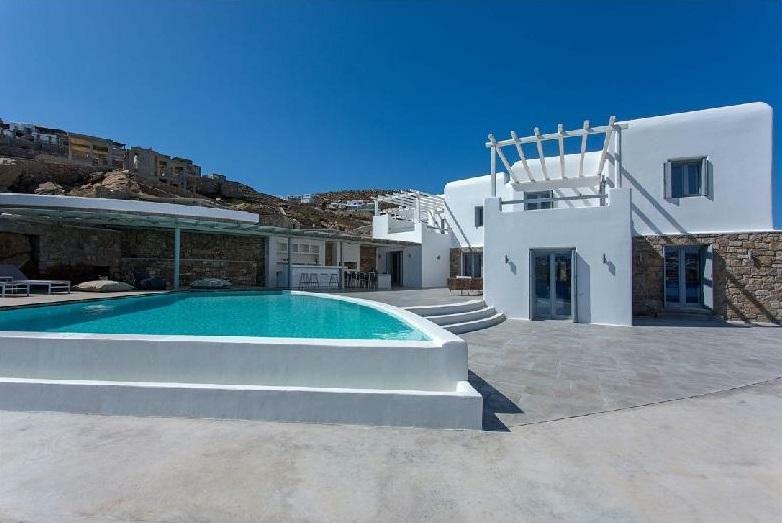 The area combines easy and short accessibility to popular destinations of the island as well as absolute privacy due to its location. 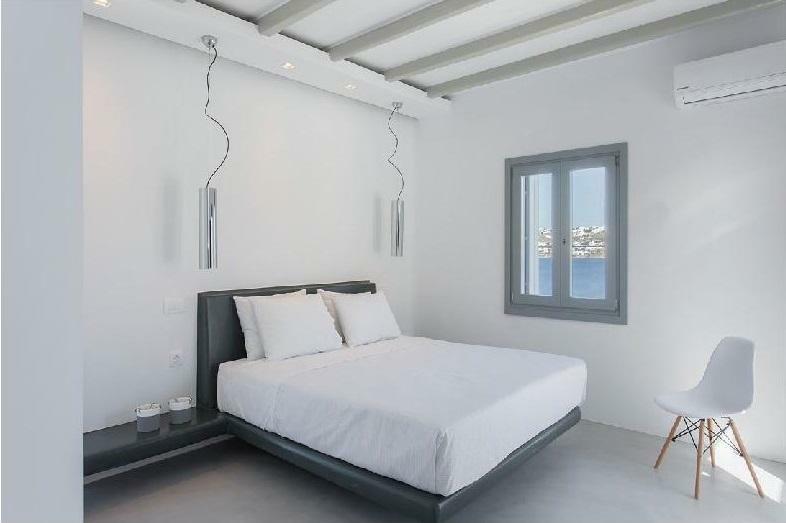 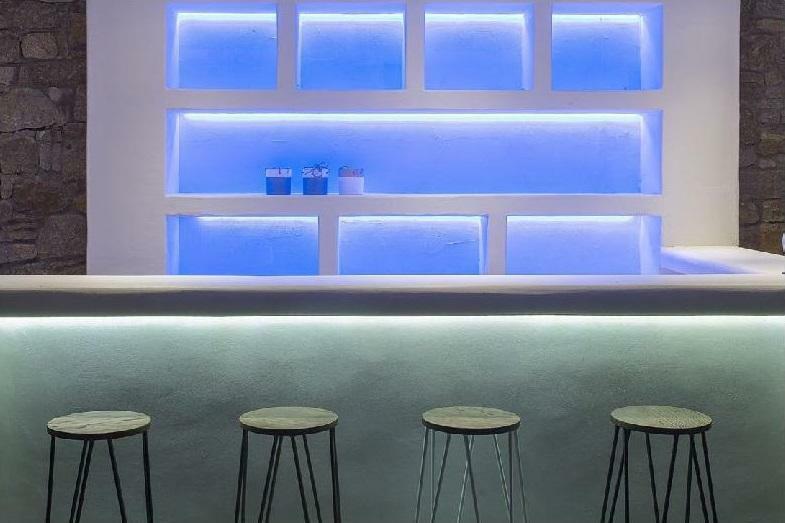 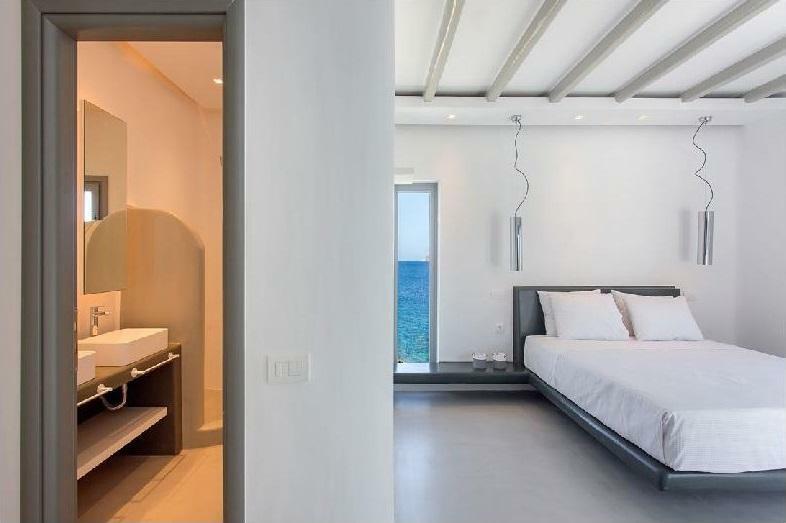 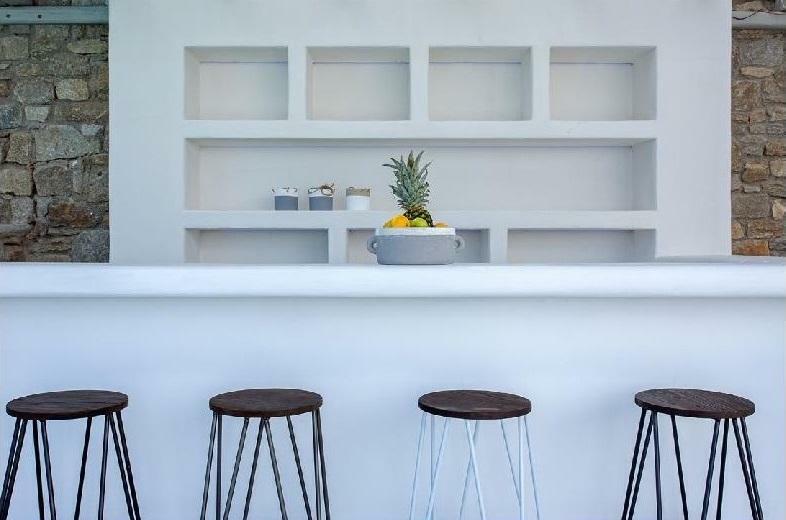 Is situated only 2-minute drive from the world famous Ornos beach and 6 minute drive to Mykonos Town. 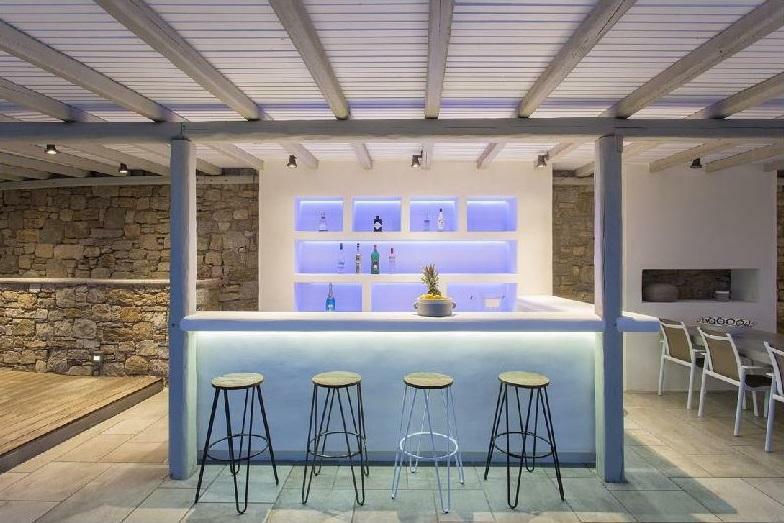 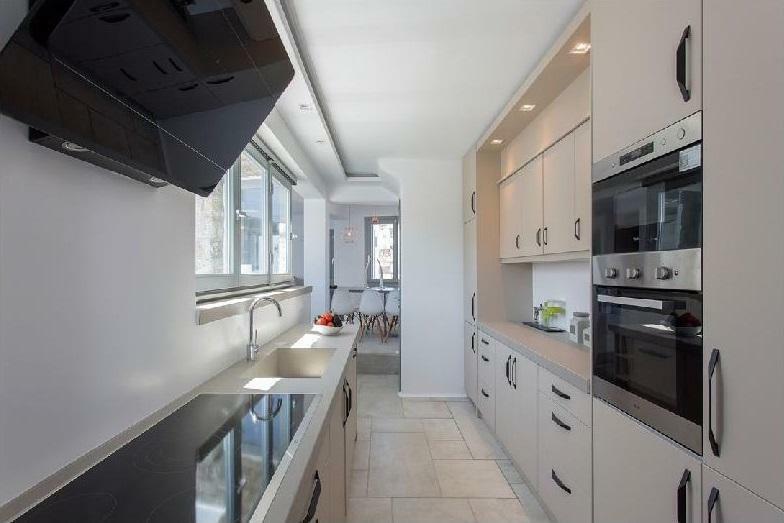 A 295 square meters, two-level property, all modern and minimal, boasting a large open plan living area indoors and outdoors, offering privacy and seclusion in a very idyllic spot. 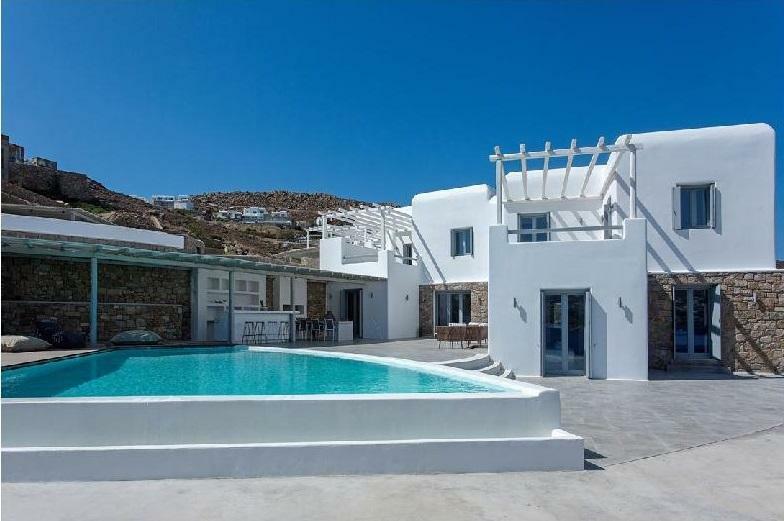 Villa Spirius offers a comfortable and welcoming stay for 14 people, with 7 double bedrooms & 7 bathrooms (6 of which are en-suite). 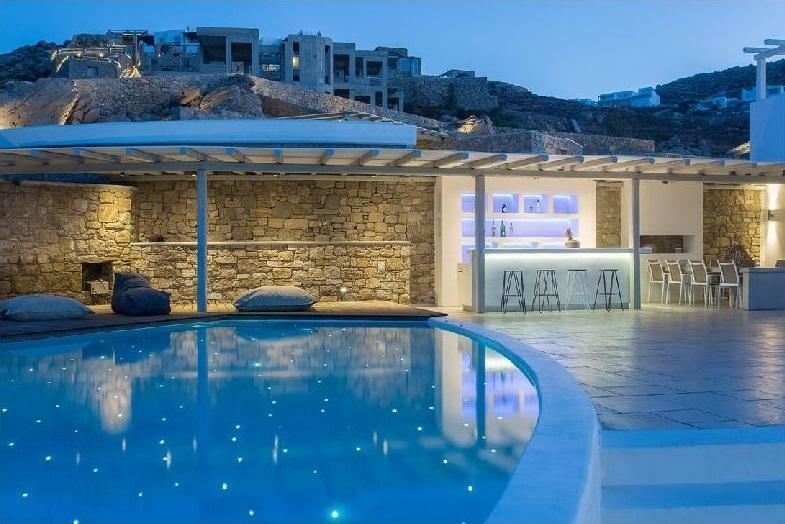 On the outside of the villa, there is a private infinity swimming pool with sun loungers, an outdoor bar as well as sitting and dining areas with stylish furnishing. 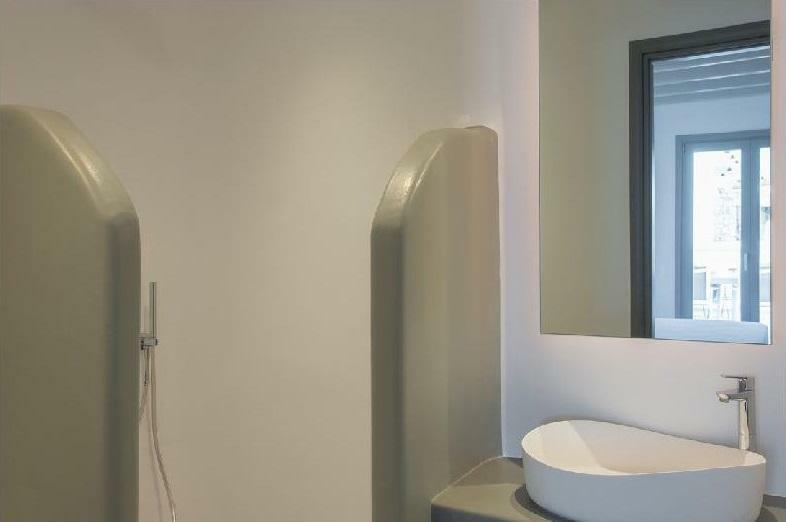 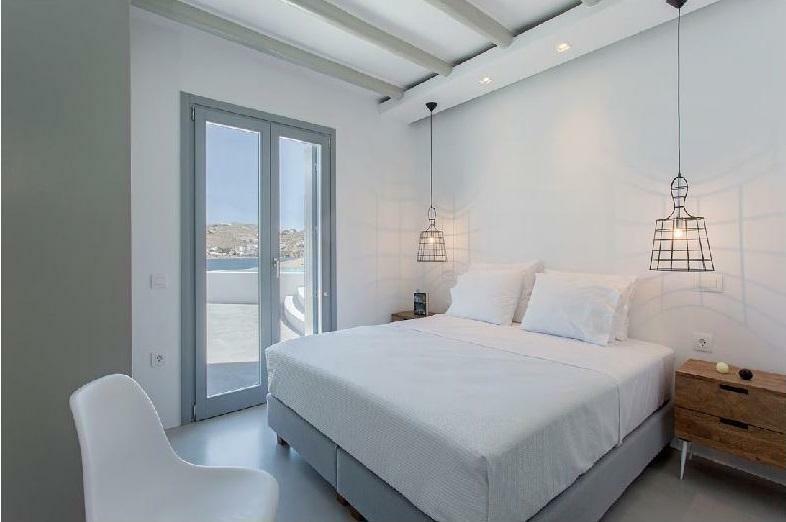 Mykonos Villa Spirius is considered a luxurious and sensational choice for all kind of guests.